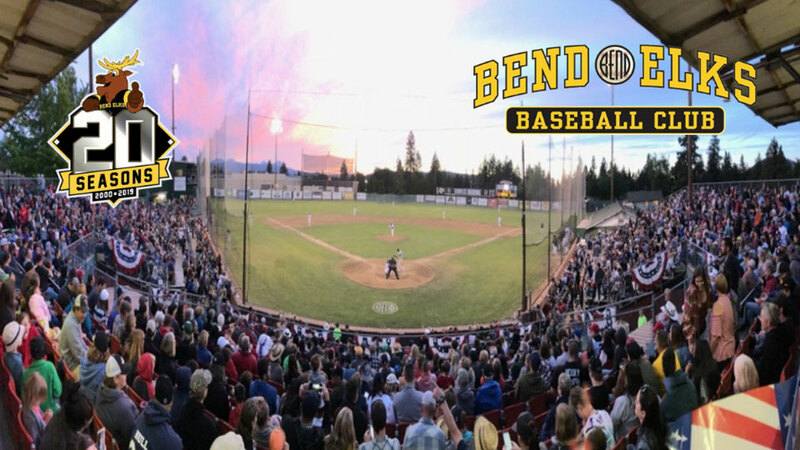 Come celebrate the 4th of July with and cheer on the Bend Elks as they take on Cowlitz BlackBears for a Thirsty Thursday! Craft beer and wine is discounted today to end the week on the right note! Sit in the Bend Elks outfield after the game to watch the Pilot Butte fireworks!